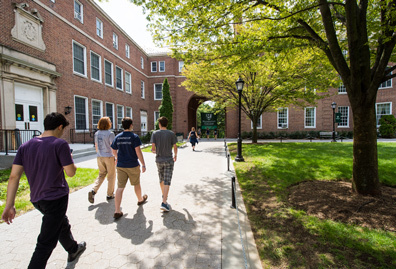 Manhattan College continues to upgrade its South Campus. To support the College’s renovation of the Leo Engineering Building, Manhattan received a $3.5 million grant awarded by the Higher Education Capital Matching Grant Program (HECap) board, which provided matching grants to 39 private, not-for-profit colleges and universities for projects that create construction jobs and drive investment in communities across the state. 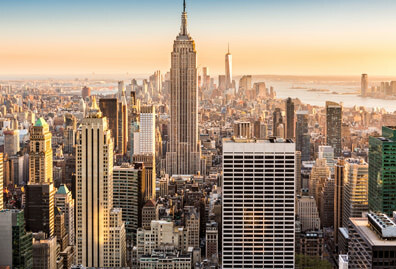 "New York is home to some of the best colleges and universities in the world, and by investing in cutting-edge education and research, they will continue to fuel our workforce," New York Governor Andrew Cuomo said in a press release about the grant. "This funding will enable our campuses to make critical investments that benefit students, support economic and community growth, and help shape the next generation of leaders in the Empire State." Improvements to Leo Engineering Building are already underway. When complete, the renovation will create teaching and research laboratory space for chemical, civil, electrical and mechanical engineering. 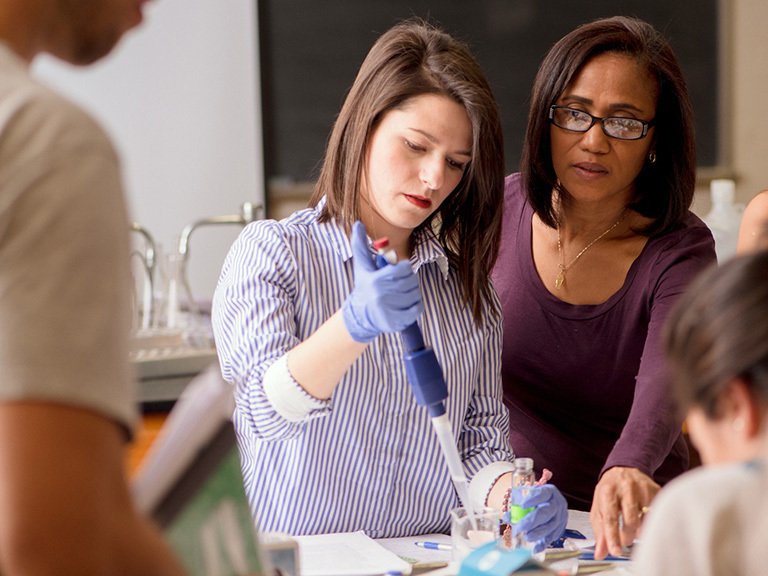 As part of the project, faculty will receive the space to design enriched curriculum programs to ensure that Manhattan College’s world-class instruction remains highly competitive. 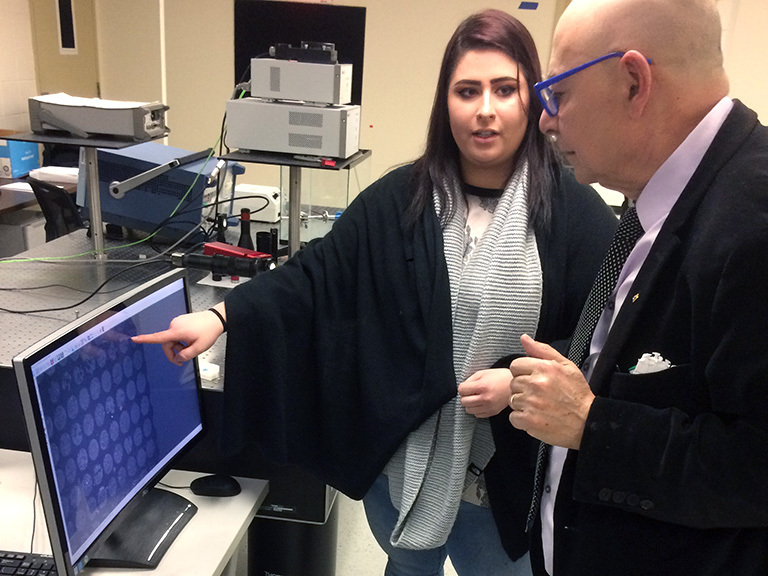 “We are very appreciative of the HECap grant, and the support from Governor Cuomo, State Senator Jeffrey Klein and Assemblyman Jeffrey Dinowitz,” Tim Ward, dean of the School of Engineering, said. 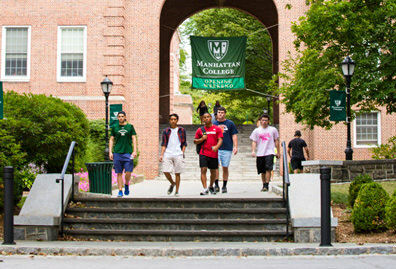 “The grant will help Manhattan College fund the needed renovations to Leo and improve the educational experience for all students in the college. 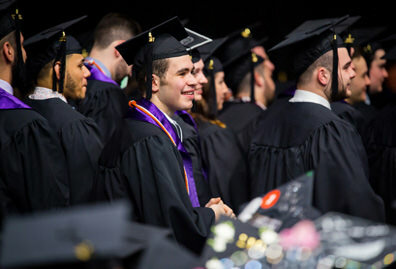 As one of the numerous private institutions in New York that produce about 50% of the STEM graduates in the state, this type of grant support to our School of Engineering shows the state's commitment to STEM education." 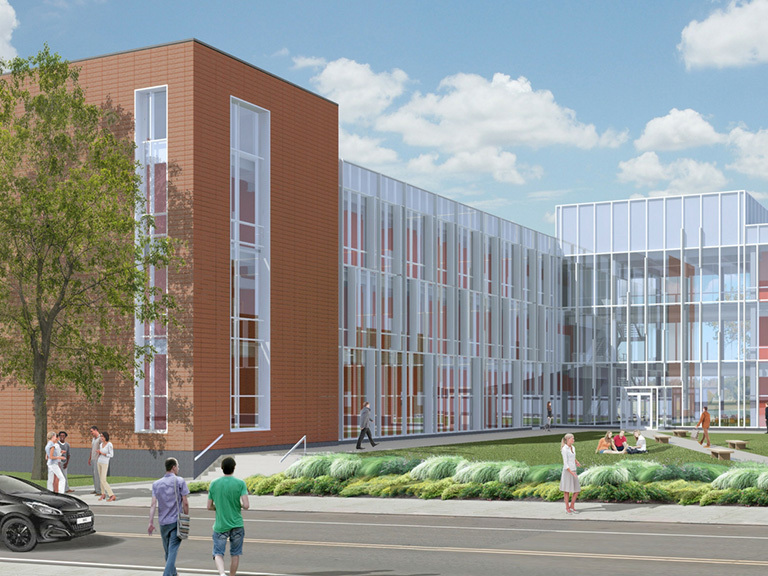 The first floor renovation will include Leo’s soils lab, concrete lab, solids lab, materials lab and fluids lab, used by faculty and students in civil engineering, mechanical engineering and chemical engineering. The chemical engineering renovation on the fourth floor includes the complete refurbishment of three research labs and the main instructional lab, and the addition of a new computer lab. The College will also relocate the civil and environmental engineering labs from the third floor to newly renovated space on the fourth floor, including teaching and research labs, along with required lab support spaces. When completed, the Leo building will retain its industrial character but will be more open, inviting and technologically relevant. At the same time, the College has broken ground on the Patricia and Cornelius Higgins ’62 Engineering and Science Center. Slated for completion in fall 2020, the Higgins Center is the cornerstone of Manhattan College’s modernization of facilities that support its engineering and science programs. The Leo Engineering Building and Higgins Engineering & Science Center will serve as the academic hub for the development of South Campus, allowing students to develop a connection to their chosen programs and build relationships with their peers and faculty that prepare them to be thoughtful citizens throughout their lives. 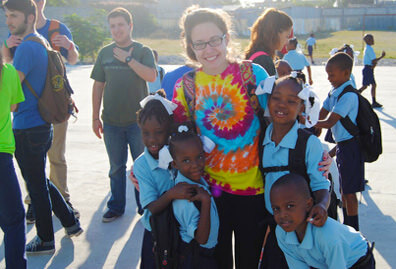 Read more about the Higgins Engineering & Science Center and how you can support projects like these.